Good care should be taken of office carpets as they have high traffic areas, and the dirt and grime that builds up over time is more likely to harbour germs and allergens that pose a health hazard to people inhabiting that space. Vacuuming carpets will remove the surface dust, but having the carpets steamcleaned once or twice a year using a commercial carpet cleaning service will achieve far deeper cleaning results. Regular vacuuming along with the use of the crevice tool to reach difficult corners is indeed easy to do on your own, but this will not remove all the dirt that is embedded deep within the fibre. Simply vacuuming will not remove the stains caused by spillages – this calls for specialist carpet cleaning procedures using specific products. When you use our commercial carpet cleaning service you need not worry about all these aspects because we are experts at what we do. 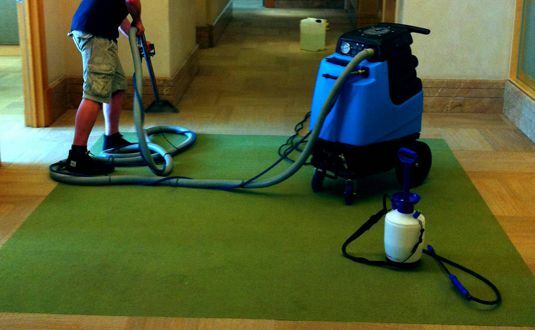 You get to choose from several carpet cleaning options right from dust removal to removal of odours and stubborn stains on heavily used office carpet. Our trained and skilled cleaning team takes time to determine your specific carpet cleaning requirements and help you select the right form of carpet cleaning. 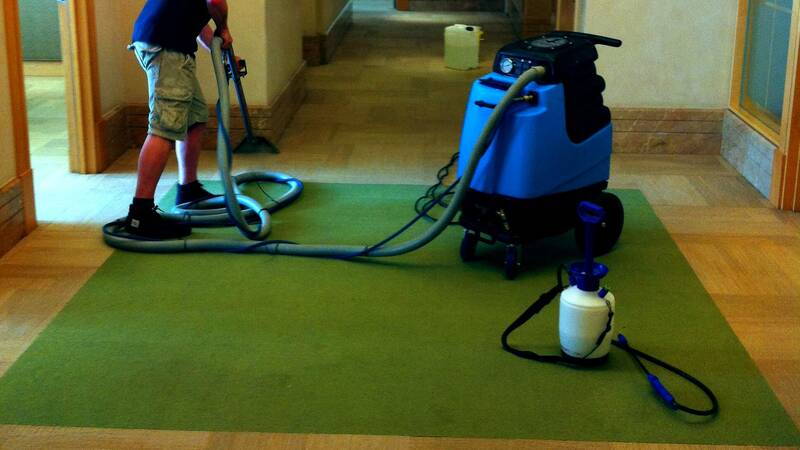 We ensure the safety of your carpet because the cleaning materials we use are non-hazardous. 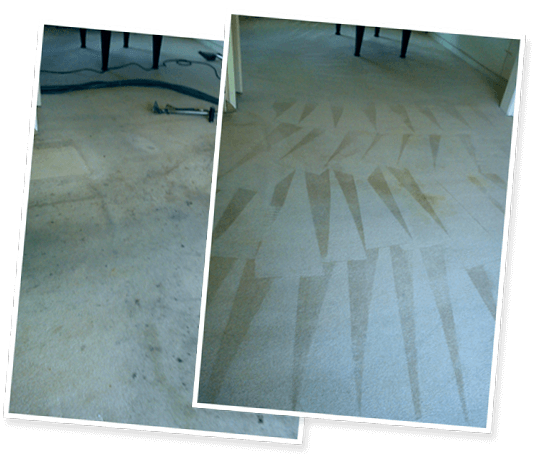 You are assured of superior carpet cleaning that lasts for longer and proves to be cost-effective. You do your bit towards preventing environmental damage because the cleaning agents and process we use are eco-friendly. We also provide additional expert services such as application of soil retardants to carpets that help to reduce the accumulation of dirt. 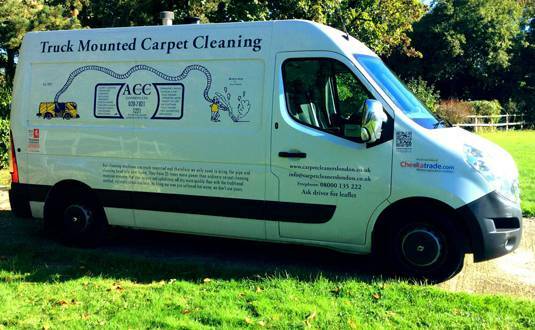 With over 54 years of experience in carpet cleaning in London, we are one of the most trusted names in the commercial carpet cleaning industry. To know more about how we can help you, contact us today.